Gamma Labs' product development starts at their West Babylon, NY headquarters, where Gamma's pharmaceutical and nutrition experts collaborate with a range of professional athletes. Gamma Labs has sponsored a very long list of high-profile MMA competitors including Jose Aldo, Andrei "The PitBull" Arlovski, Sean Sherk, Zach Makovsky, Bobby Lashley, Joe Lauzon, and Razor Rob McCollough. They’ve also partnered with a number of NFL and NBA athletes — Courtney Upshaw, Whitney Mercilus, Marvin Jones, Kassim Osgood, and Al Harrington. 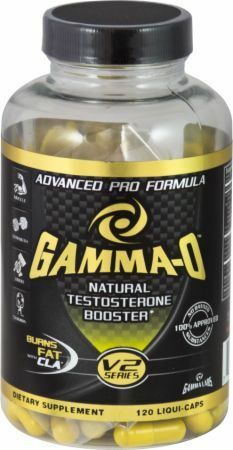 This testosterone booster contains gamma oryzanol, a compound found in Japanese rice bran. Just eating the bran doesn't unlock its power, however. Gamma’ proprietary liquid emulsion process promotes the release of hormones in the body. Also added to Gamma-O version 2.0 are indole-3-carbinol — a beneficial form of estrogen that actually helps moderate your hormone production — vitamin D3, and maca root powder. 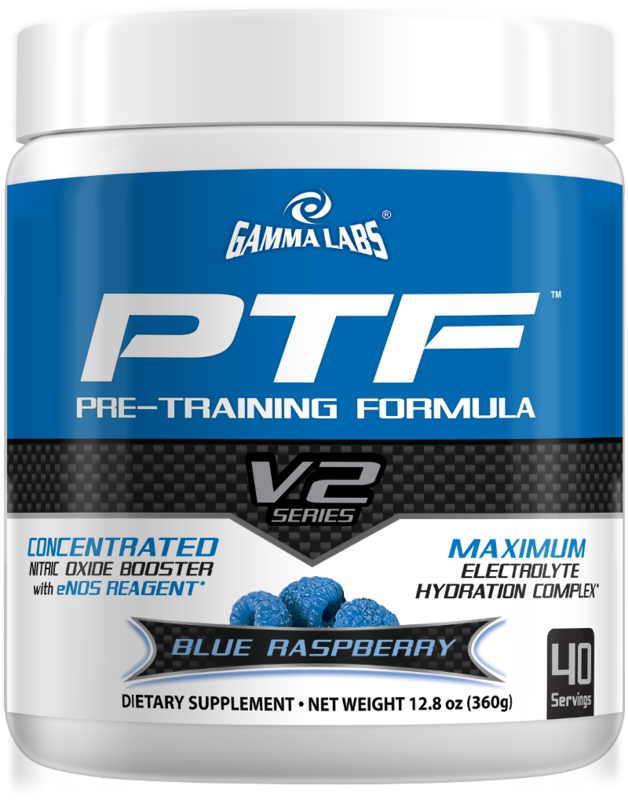 Sign up for future Gamma Labs news! 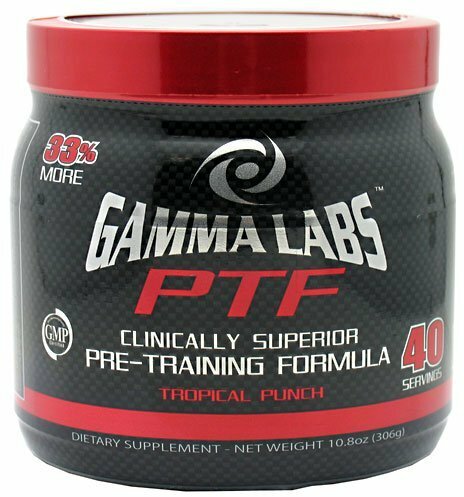 Click the button below to sign up for future Gamma Labs news, deals, coupons, and reviews! 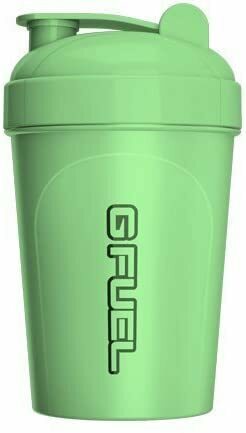 Sign up for future Gamma Labs deals and coupons! 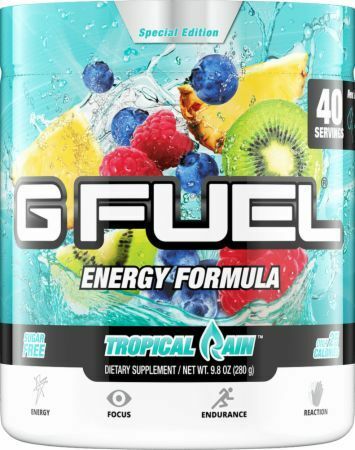 Click the button below to sign up for future Gamma Labs deals, news, and coupons! $56.06 This is a Buy 1 Get 1 FREE offer! 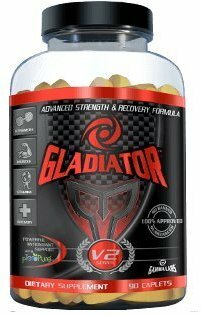 Pre-Workout Energy For All Fitness Levels!